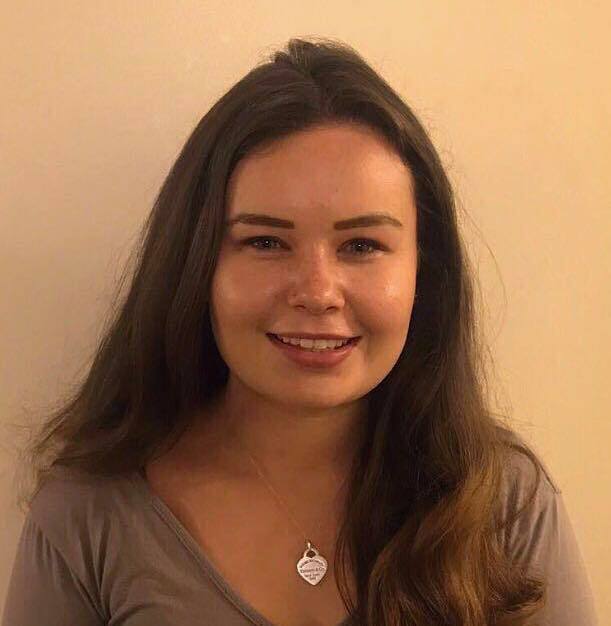 My name is Megan, I am currently a student at the University of Birmingham studying Social Policy and Criminology. I was a student, like many others, not sure about what I wanted to do at university let alone as a career so when the talk of university began circulating around school, I was extremely worried. I joined the Access Project in year 12 not knowing how much I would get out of programme, but I was optimistic that I needed something to aid me down the right path towards making decisions about university and I was not disappointed. Tutoring tailored to help me achieve! At A-level I studied Economics, Psychology and Sociology so I opted to be tutored in Economics and was paired with my tutor soon into the start of term. I was overwhelmed when I ended up being tutored in the office for the Economist Magazine, and I was equally overwhelmed at how much the tutoring sessions which were tailored to my academic needs and helped me to achieve those all-important grades at the end of year 13. The support, from my tutor was above and beyond what I had hoped for while signing up for the project as my confidence grew in my academic ability as well as the decisions I was about to make regarding university. As a bonus, I had the opportunity to do work experience at the Economist Magazine Head Quarters, strengthening my personal statement and my understanding of future career prospects. The Access Project support was not only from my tutor, but in-school support was provided with comfort knowing it was okay to be uncertain and unsure and then get help in exploring future options. A few months into Year 12 after discussions, advice and visiting University of Birmingham I finally came to the decision – as daunting as it was thinking about living 100 miles from home – that my dream was to study Social Policy and Criminology at the University of Birmingham. That’s when the real hard work started. After two years of revising for A-levels and attending tutoring sessions each week, finally results day came along with the adrenaline as I opened that dreaded envelope. All the hard work paid off as I got into the university of my dreams with ABB – the first thing I wanted to do was to let my tutor know that all the hours of stress, hard work and dedication on both parts had paid off and my university journey had finally begun. To this day I stay in contact with those who aided me in my path to university as without them my experiences of sixth form and decision making would have been made more difficult. As of now, I have completed my first year at a Russell Group university and now have the confidence in my ability in striving towards more hard work, dedication and success.